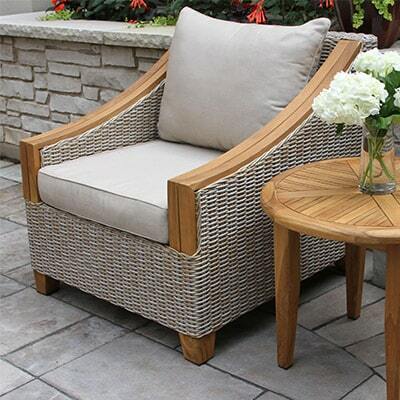 At Outdoor Interiors, we design and manufacture comfortable outdoor hardwood furniture that’s on trend in quality and value oriented mixed materials separating us from the competition. 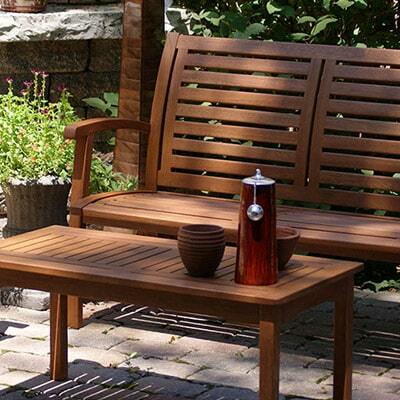 We provide casual, warm collections in sustainable, plantation-grown Brazilian eucalyptus and teak woods. 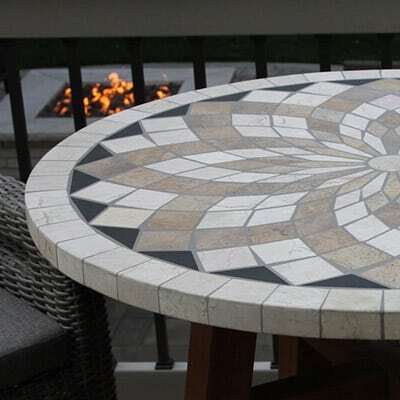 We blend, weave, texture and incorporate mixed materials in all-weather wicker, sling, concrete composites, fabrics and real stone throughout our unique collections. 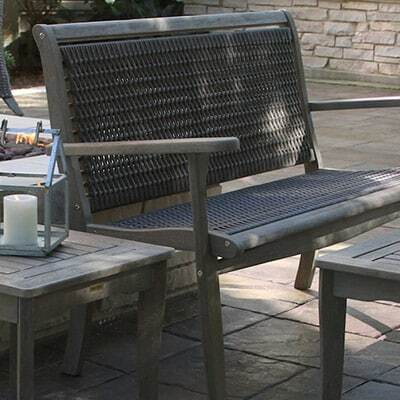 Our warmth is present in our decorative torches, stone accent tables, umbrella stands and other outdoor accents. 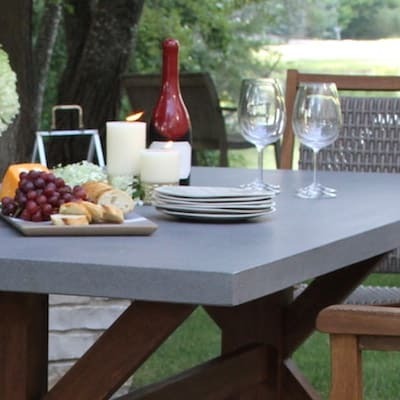 Functionality comes in the form of innovative storage solutions incorporated into many of our fully assembled folding loungers, stacking chairs and table sets.